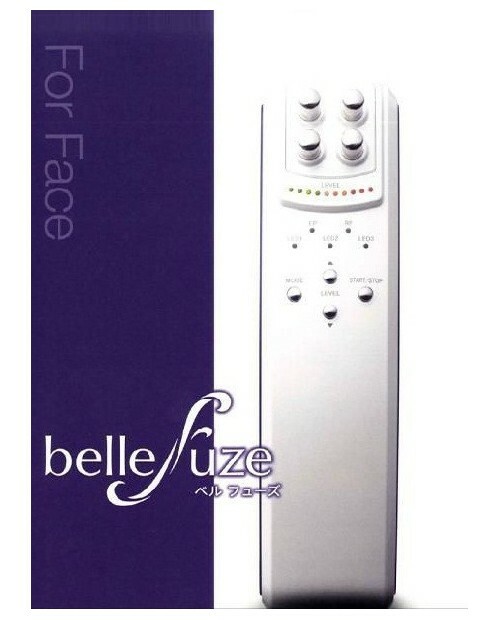 Beauty Machine There are 207 products. Dr. Arrivo Ⅱand Dr. Arrivo Ghost. 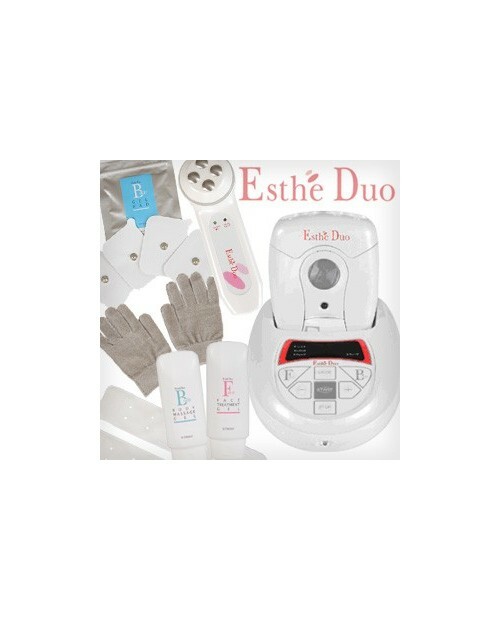 Dr.Caviet Ghost- a new Handy Cavitation machine for Slimming. 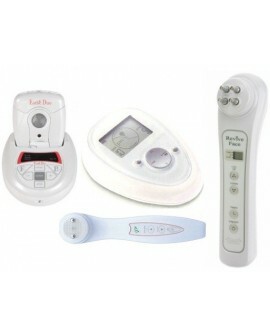 This radical slimming and skin-regenerating device combines two light wavelengths, ultrasound and vibrating massage. Ultrasound cavitation bulges and cellulite by breaking up fat deposits, repairing skin and boosting micro-circulation, while improving skin tone, without any side effects. 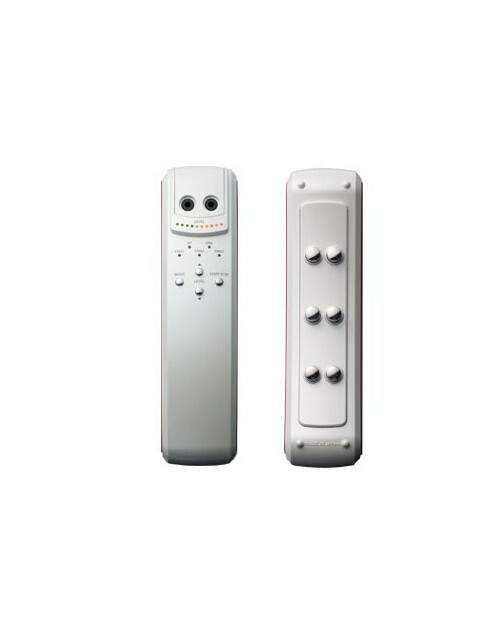 The world's smallest and lightest, pure domestic technology machine cause slimming revolution of palm size. 5 in 1, Integration comfort advanced features in the palm of your hand size. 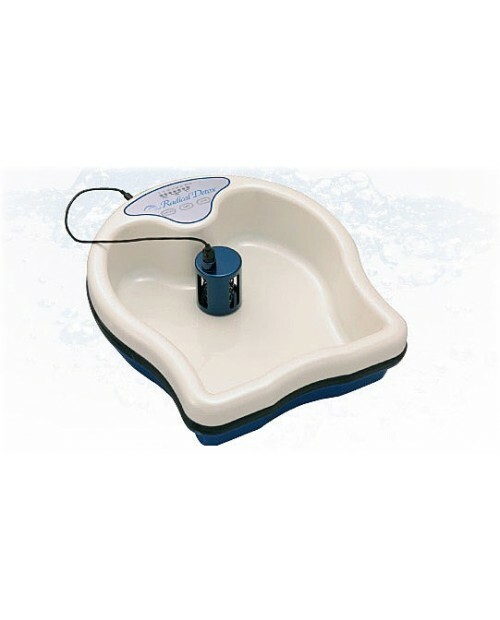 CAVITATION A special ultrasound, by the principle of moisture bubbles (cavitation phenomenon = cavitation), and works on the fat. 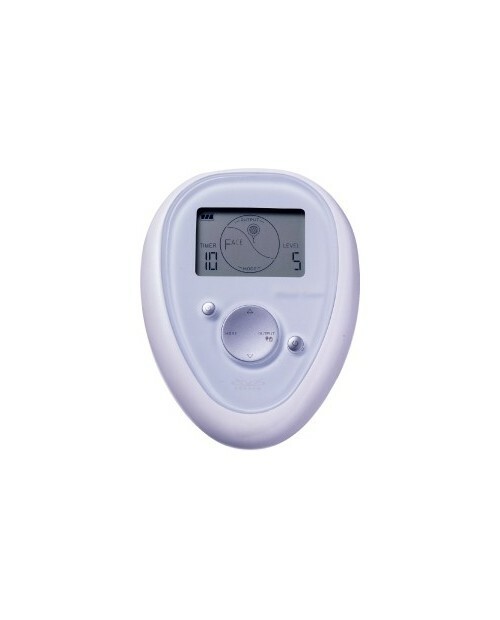 DHS (DEEP HEAT SYSTEM) 4MODE DHS (deep heat systems), by warming from the deep part of your body, leading to ideal body line. Alone start-up, you can also take advantage to bust and hip treatments. 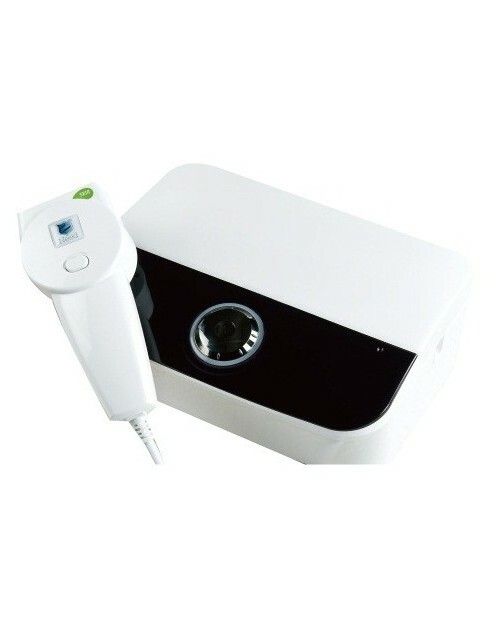 It can be switched to power of four stages LED-RED 2MODE Wavelength of the red LED of 620nm (± 10nm) can increase the metabolism of your body, pull out the beauty of the original skin. 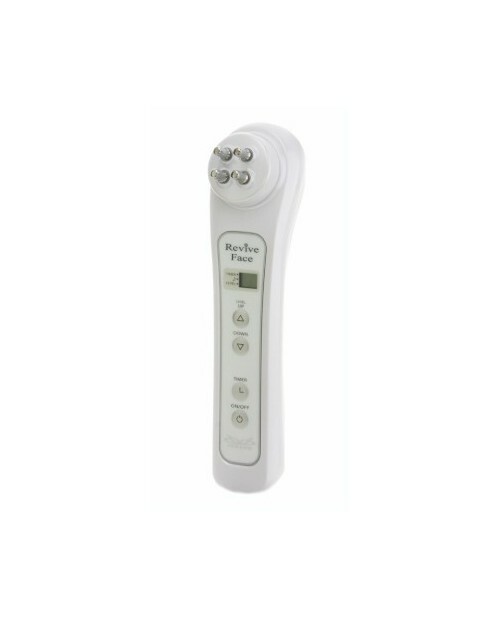 VIBRATION 3MODE Pleasant micro Wave is that gently stimulate the skin and increase the relaxation effect. - 3 the modes can be selected HEALING SOUND SYSTEM MP3 It captures the music of your choice in a built-in recording media MicroSD card, you can play on MP3 players. While the treatment your body, it is possible to listen to your favorite music, you can enjoy a home esthe and relax. A new function in a new machine Dr. Caviet Ghost! Mid Frequency Interval Pulse insert pulse (introduction) + RF radio frequency (thermal action) + and simultaneous action three function of EMS (muscle stimulation). In cavitation (special ultrasound), it will encourage the fat. 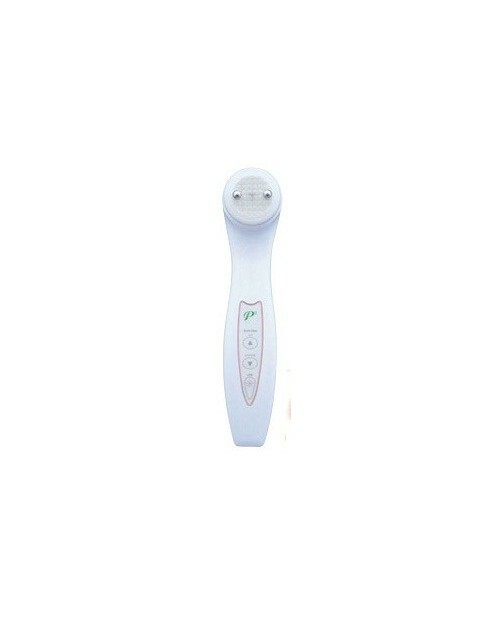 It will activate the skin cells with light energy.